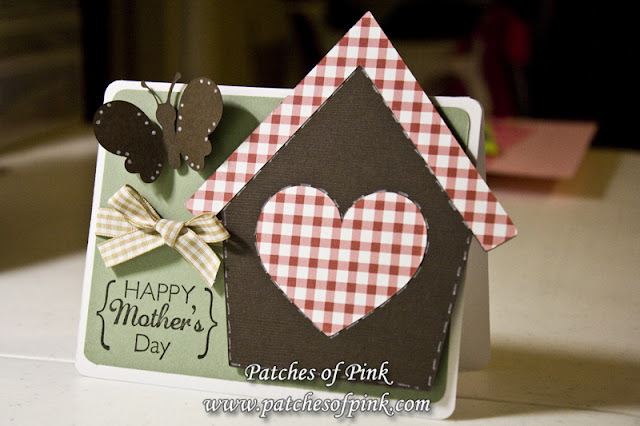 Patches of Pink: Mother's Day Card and Vote Now!!! Mother's Day Card and Vote Now!!! Well, the results are up for Round 1 of the American Crafter competition. Thank you to all of you who came out and voted for me. Sadly, I will not be moving on to the next round. It is hard not to feel a little down about it, but you still love what I do, right? Also, we didn't have very many entries in the link-up challenge this week. 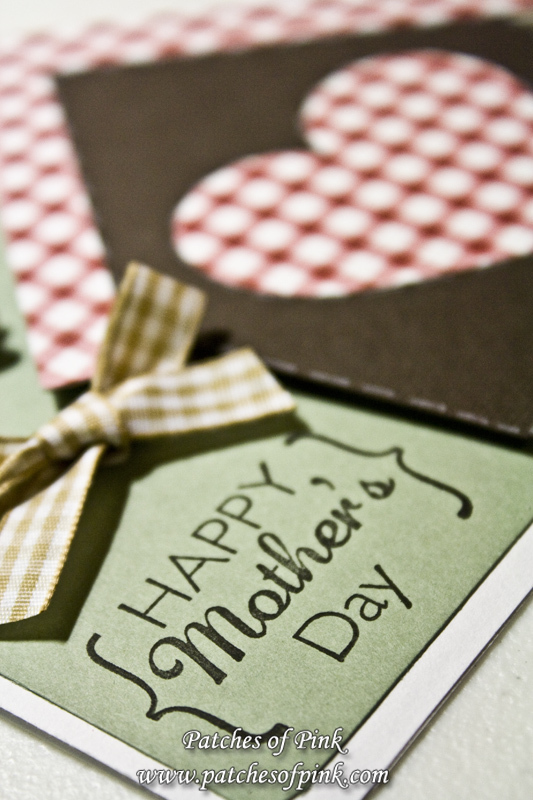 I guess too many of us were frantically working on other Mother's Day crafts! haha. There are 6 lovely entries though, so please go vote for your favorite! CLICK HERE TO GO VOTE. I also thought my design team did a great job on their creations. I just love them! I have another Mother's Day Card to share with you that I forgot to post yesterday. 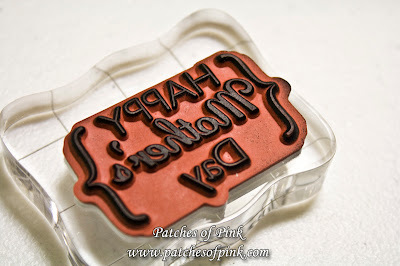 I am entering this card in the Pink Stamper's National Scrapbook Day Challenge #4. 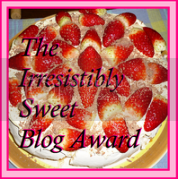 Also, thank you to all of you who have been voting for me on Top Mommy Blogs. I am currently #19 overall. Thank you. 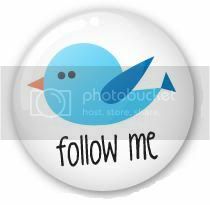 You may vote for me once a day. Hello Lovely AND talented Jalisa. This card is adorable. Awwww bummer on you not moving on in the American Crafter competition! :( You had my vote! I was surprised to see how few submissions there were for the linking party this week as well. Love the card, it's so cute!! 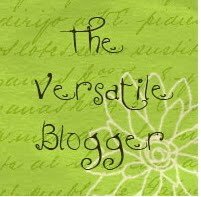 I love your blog and all the projects/cards you've made! 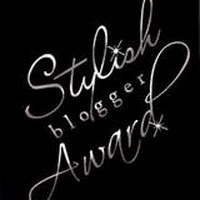 I have a blog award for you if you'd like to pick it up! !